Ziamond Cubic Zirconia CZ Jewelers features an extensive collection of Mens Jewelry. 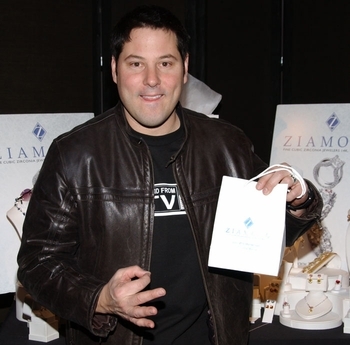 Ziamond offers mens rings, earrings, bracelets, pendants, necklaces, tie tacks, and lapel pins. All Ziamond Cubic Zirconia CZ Jewelry is set in 14k gold, 18k gold or platinum.